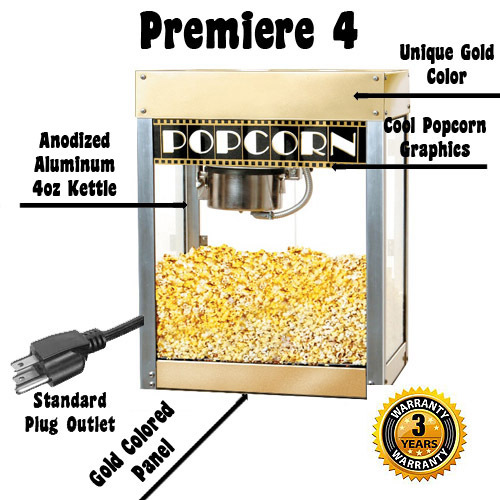 Bring the movie theater experience to your home or business with this commercial grade popper. It offers a 4oz ounce kettle to meet your needs. 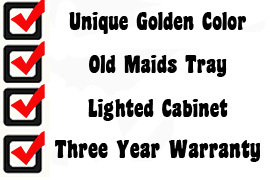 The optional pedestal base has a two shelf storage compartment for all of your popcorn supplies.